Prof. Dr. Abeer Atef El Ashmawy MSc , MBBCh , M.D. Prof. Dr. Abeer El-Ashmawy has been practicing pediatrics for over 19 years with a special interest in the management of childhood diabetes and pediatric endocrinology. Prof. Dr. Abeer is currently a professor of pediatrics at Kasr Al Aini School of Medicine. 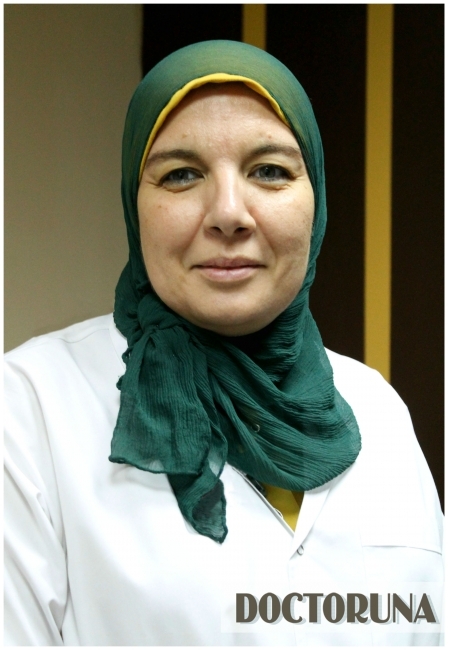 After gaining her Diploma of Clinical Nutrition from the American University in Cairo, Prof. Dr. Abeer’s scope of work included treatment of childhood obesity and weight loss consultation.